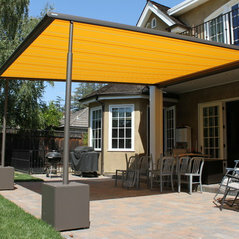 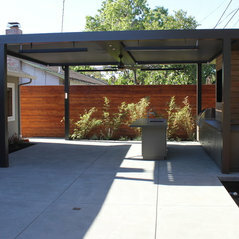 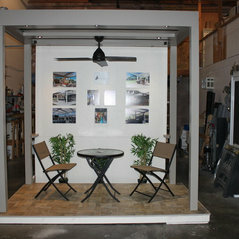 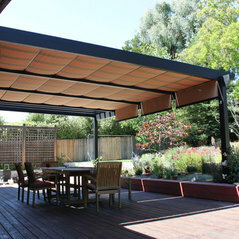 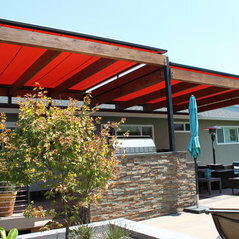 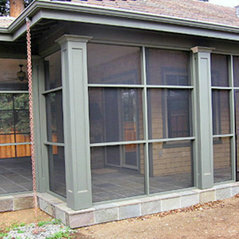 Arcadia Pergola/Louvered Roof Demo System, Campbell CA. 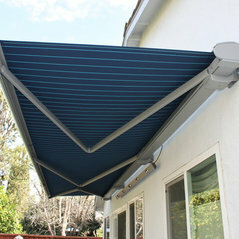 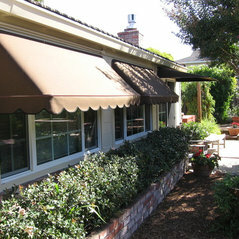 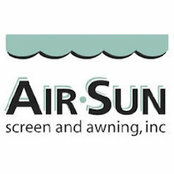 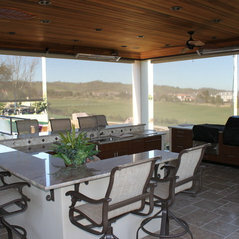 Air-Sun Screen & Awning are one of the most professional, and knowledgeable companies to work with. 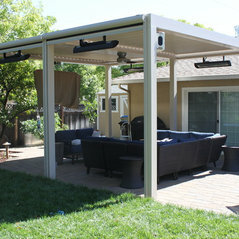 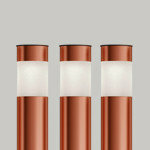 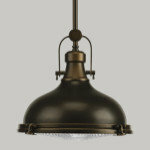 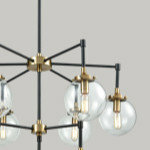 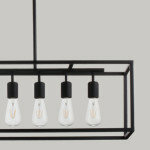 Not only does this company do a incredible job, their quality and workmanship are top notch.